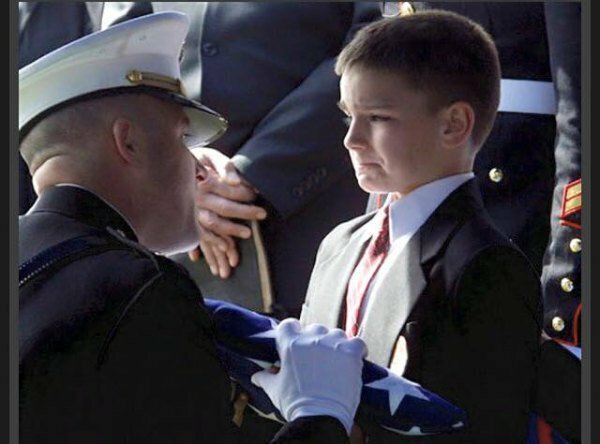 If you spot the warning signs of solider, veteran or civilian suicide in someone you care about, you may wonder if it’s a good idea to say anything. What if you’re wrong? What if the person gets angry? In such situations, it’s natural to feel uncomfortable or afraid. 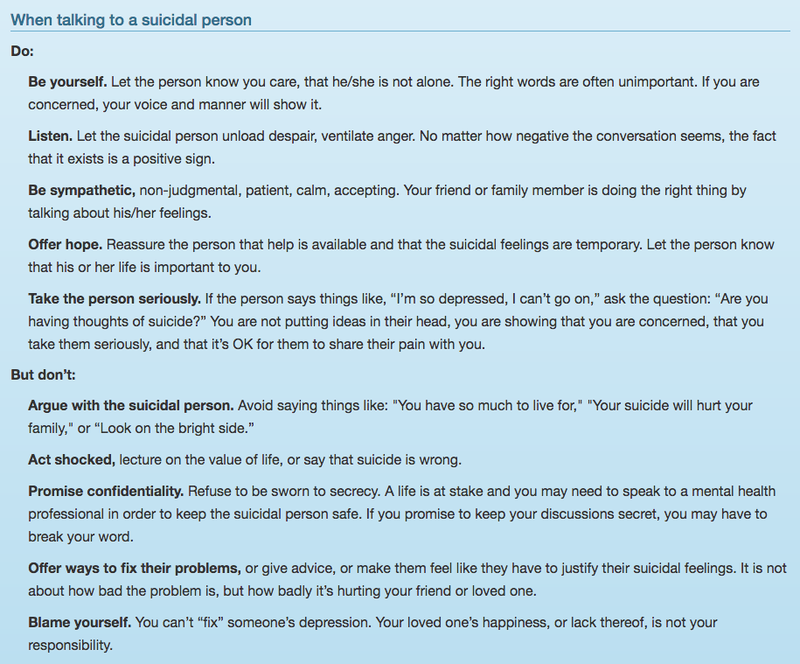 But anyone who talks about suicide or shows other warning signs needs immediate help—the sooner the better. If a soldier, veteran, friend or family member tells you that he or she is thinking about death or suicide, it’s important to evaluate the immediate danger the person is in. 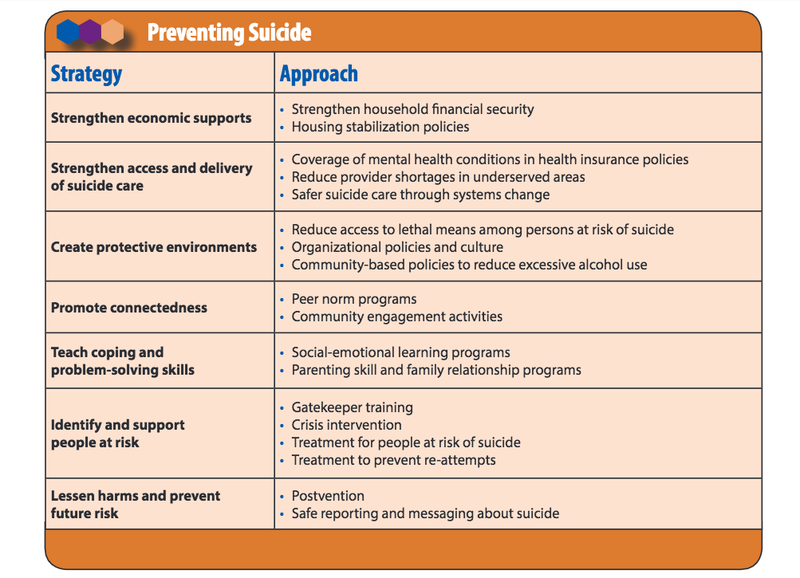 Those at the highest risk for suicide in the near future have a specific suicide PLAN, the MEANS to carry out the plan, a TIME SET for doing it, and an INTENTION to do it. These tips were found here and if you want to read more, and that is highly suggested because it is a very well-written piece. It’s okay to be silent after you’ve started the conversation. Give them room to breathe. Be persistent. Don’t let one attempt turned back be the end. Use good judgement but be persistent in your caring. Suggest or show them options to talk to someone. You’re not the expert, so don’t try to be. Others are ready to help you and use it. 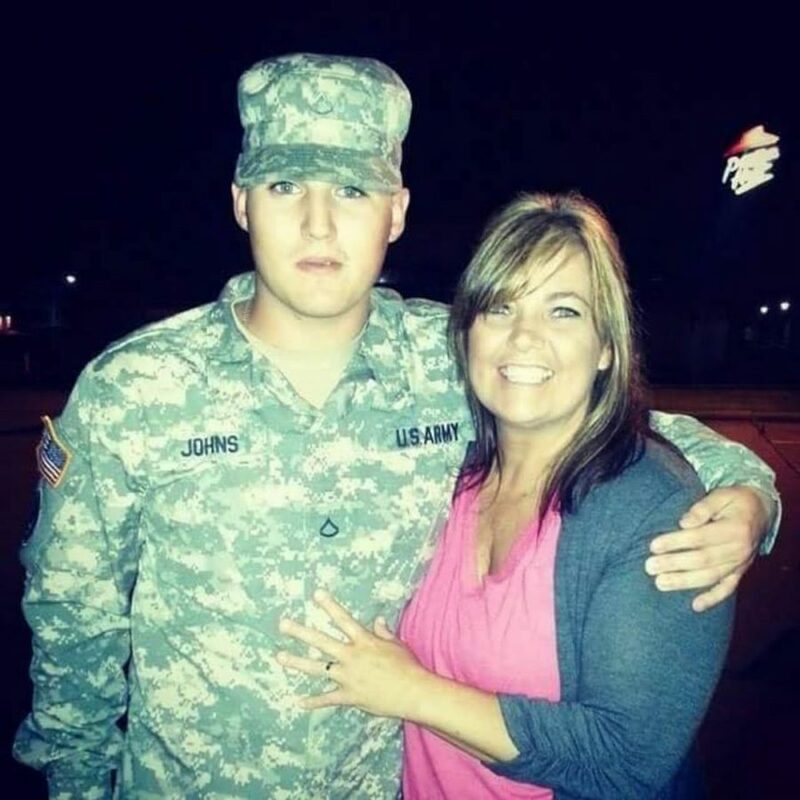 Once a Soldier’s mission is to help the families after a soldier suicide. Most soldier suicides are performed by veterans who have lost touch with the VA and their families won’t be getting any financial help from the government at this critical time. Even when they do, the support is limited. We aspire to fill or close that gap especially when it comes to the heartbreak of paying funeral costs. But this post aspires to be a place where someone in need RIGHT NOW can get some help for themselves or for a loved one who’s thinking about suicide. Hey I just want to thank you guys for this information. I have a friend that is going through allot. this helps me educate myself and better approach the situation..
I’m glad you are on the case. Your friend will thank you in the years to come. Stay strong and be the silver lining! My husband is a wartime veteran and verbalized suicidal ideation a tonight. I am a nurse but am at a loss as to how to approach this. He said our young son is the only reason he “hasn’t done it yet.” He does not normally tell me anything about his emotions but always acts like life is fine. Are there resources We can use in the San Fran Bay Area? He told the VA but I don’t think they understand how low he is now. I’m sorry to hear about this. Please stay on top of the situation, as the experts say. 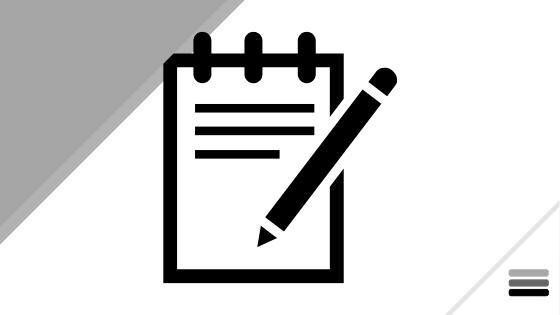 I have some very helpful resources listed on this site which I hope you tried. Don’t stop trying to talk to him. Get him to spend more time with your son as well. I’m not an expert but I live for my kids, too. More of a good thing can’t hurt. Thanks for reaching out and let me know what else I can do to help.